The Philadelphia Estate Planning Council is partnering with the Pennsylvania Institute of CPAs on a drop-in networking event for members and non-members on Wednesday, October 24th at the Revolution House located in Olde City. 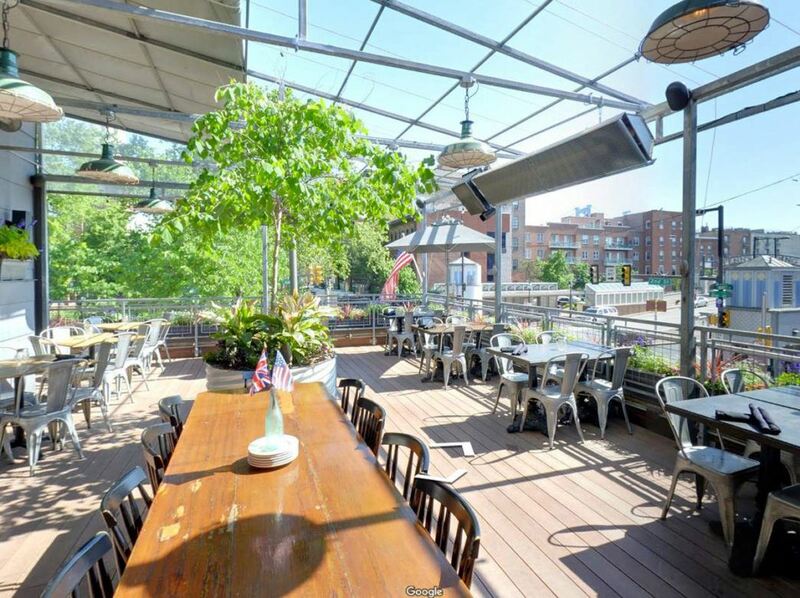 Our event will take place on the 2nd floor, as well as a portion of their roof deck, which is one of the best roof decks in the city. Join colleagues, friends and other PEPC members for good conversation and networking in a casual, fun atmosphere. No cost to attend, but pre-registration is encouraged for planning purposes. Walk-ins welcome.